Bay Area Real Estate Trends. What's happening in Danville, San Ramon, Livermore, Walnut Creek, Lafayette, Pleasant Hill, Martinez, Oakland, Berkeley, Castro Valley, San Leandro! We work all over the East Bay Area. Just Listed. Great Location. Close to all. Unlimited Potential in Lafayette CA. Open this weekend Saturday and Sunday 1-5. Call Les Palia for a look. 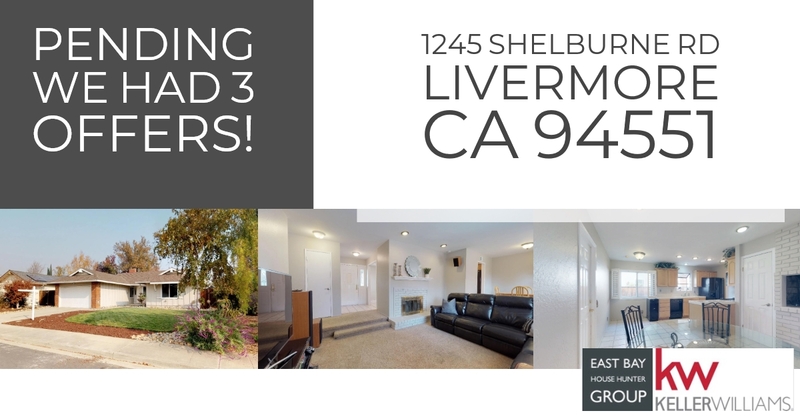 510.701.3494 Check our site for all the new listings in the Bay Area. Helping Buyers and Sellers over 40 Years. How Much is your home worth in Danville, California? If you are planning on selling your home, that is a question you need answered. As your Local Danville Real Estate Expert with over 40 years of local market sales, I can help you to learn the answer to that question. I will personally do the research on your behalf and provide you with a detailed Free Market Analysis. I've raised my family here, and I can personally tell you all you would want to know about this great little city. Please feel free to take a few moments to complete the basic information below and I will go straight to work for you. Or, if you prefer, please feel free to give me a call directly at 510.701.3494. As a Local Real Estate Agent in Danville Ca, I am happy to share with you the local events in our town. 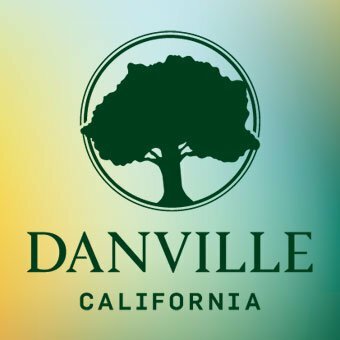 Visit the city website for up to date information about Danville. Click this link to see what's going on this month. You can eat at great restaurants downtown and get some holiday shopping done at one of our local boutiques. Come visit our great little town! If we can help you with your Real Estate needs, check out our website to browse local listings. Give us a call and let us know how we can help you. 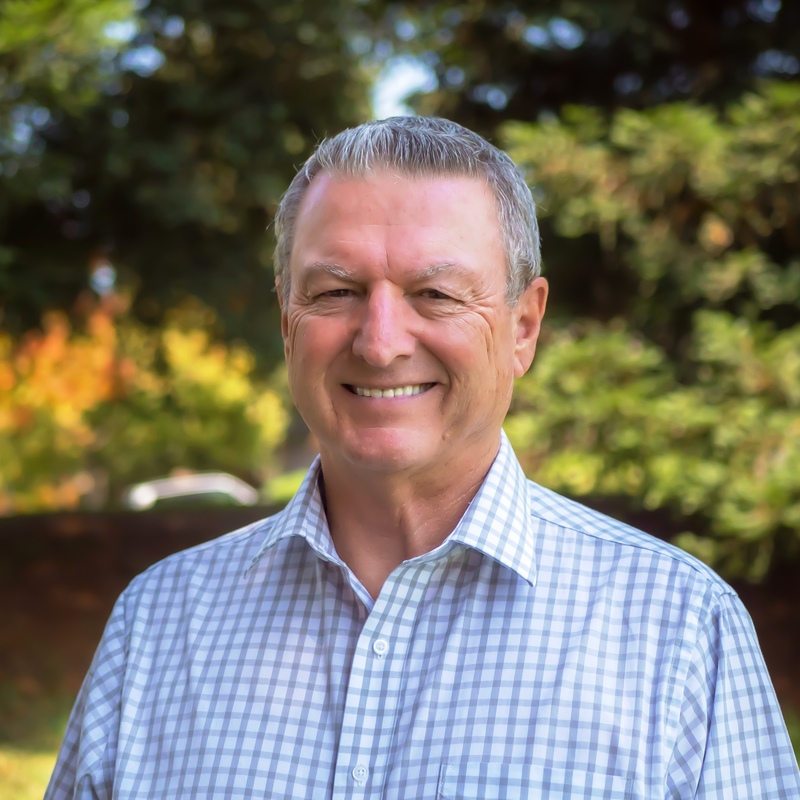 With over 41 years of local experience, we are a trusted Real Estate source in the bay area. Les Palia, Marissa Smith, Pamela Ranella. The East Bay House Hunter Group. 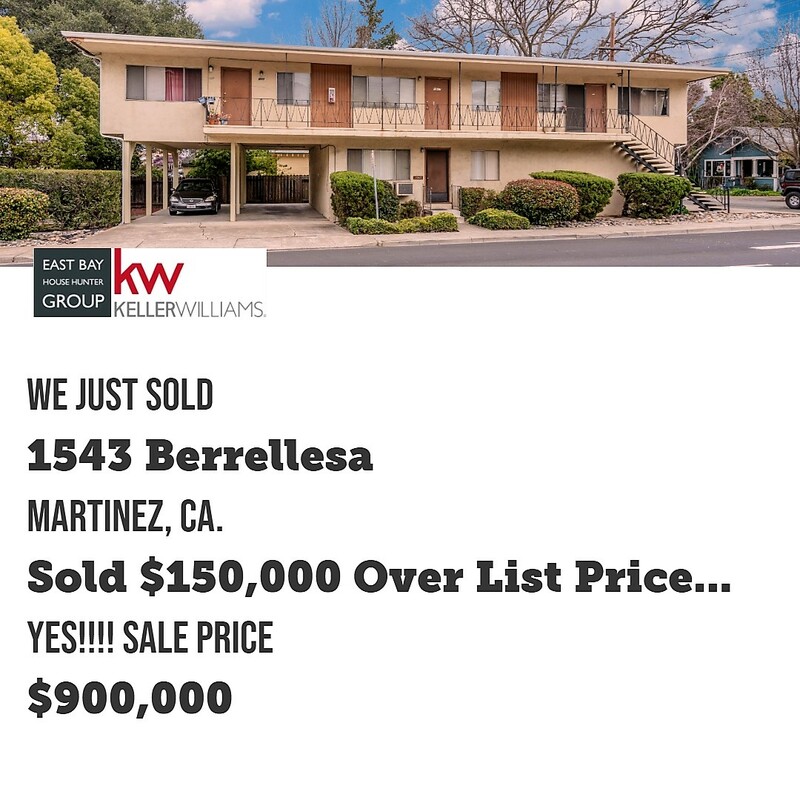 Keller William Realty, Danville Ca. There are so many different kinds of homes out there for families to choose from. Do you want to live in Danville? I live in Danville and have sold in this Market over 40 years. How many bedrooms and bathrooms do you need? Do you need a large back yard? A small backyard? Do I even need, or want, a yard at all? Don’t even get me started on the front yard and curb appeal. Hardwood floors, tile, carpet. There are so many things to consider when looking for your dream home. How, then, do you find the right home for you? The answer is to put me to work for you. That is what I do for my clients. Completing my basic Dream Home Finder I can immediately go to work for you. 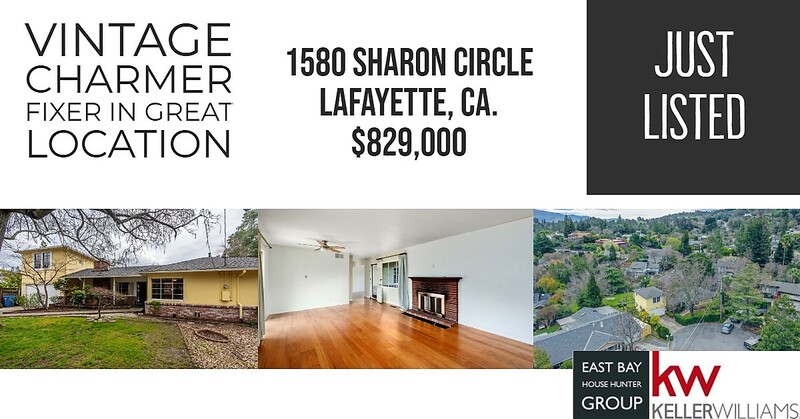 Of course you can take advantage of my Quick Search and my Advanced Search tools to surf through all the homes for sale in Danville, California or the surrounding areas. By completing the Dream Home Finder, I can use additional resources at my disposal to locate homes for sale that may not be available in the public view. In addition you are a busy individual and my passion is to work for you to find that dream home and schedule tours for you. By working together as a team with your dreams and my resources, finding that dream home is only one tour away. 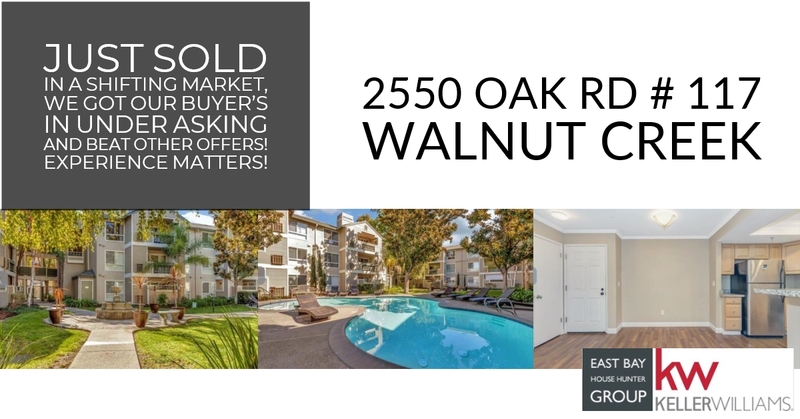 Multiple Offers on this condo in Walnut Creek. We got our Buyers in under ASKING price and beat out multiple offers. Experience matters. Let us help you in your next move! Contact us today. Search our site for homes.